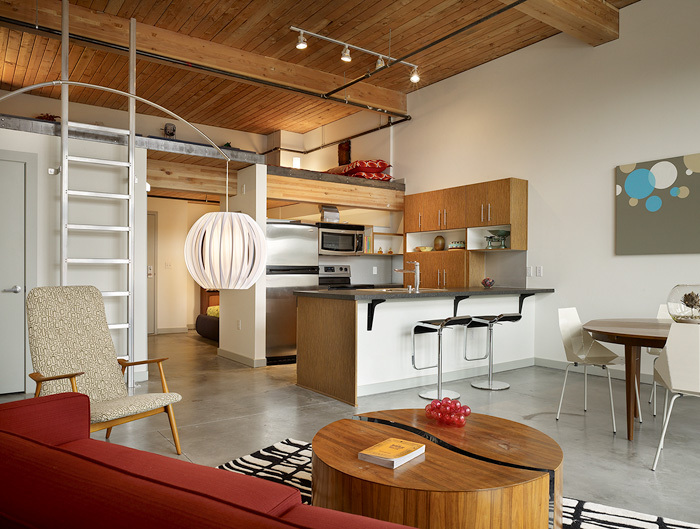 Veer Lofts – new loft condominiums in Seattle’s South Lake Union neighborhood. 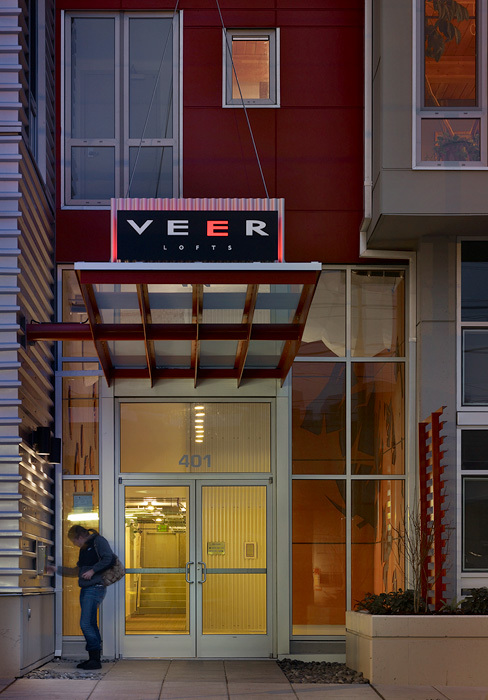 “Veer Lofts, a new six-story, 99-home condominium community in Seattle’s South Lake Union (SLU) neighborhood, opened for presales in late 2008. 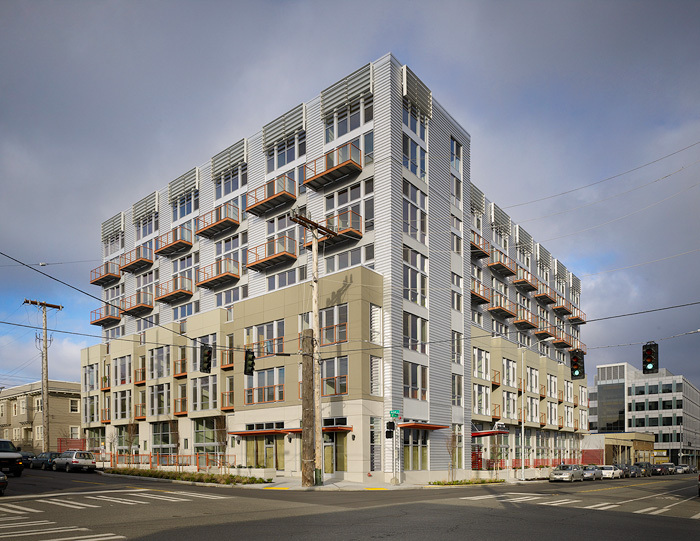 Originally presold from the SLU Discovery Center, Veer was one of three condominium projects being concurrently built and marketed for sale on behalf of Vulcan Inc. in this growing neighborhood. 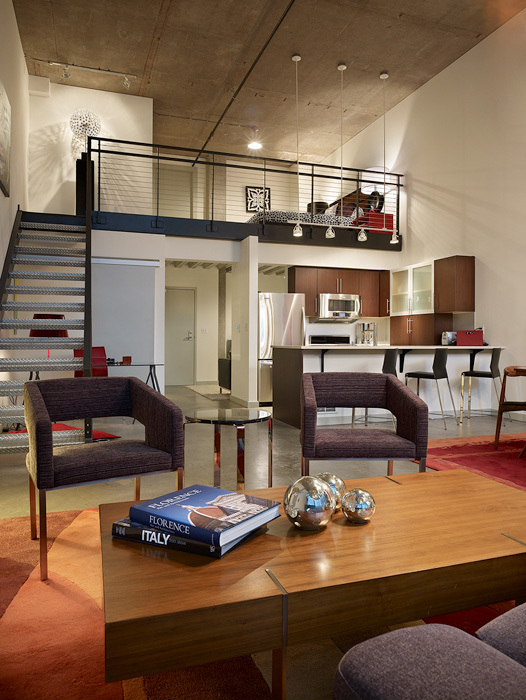 “Veer was the only new SLU condominium that was priced primarily for the first-time buyer. 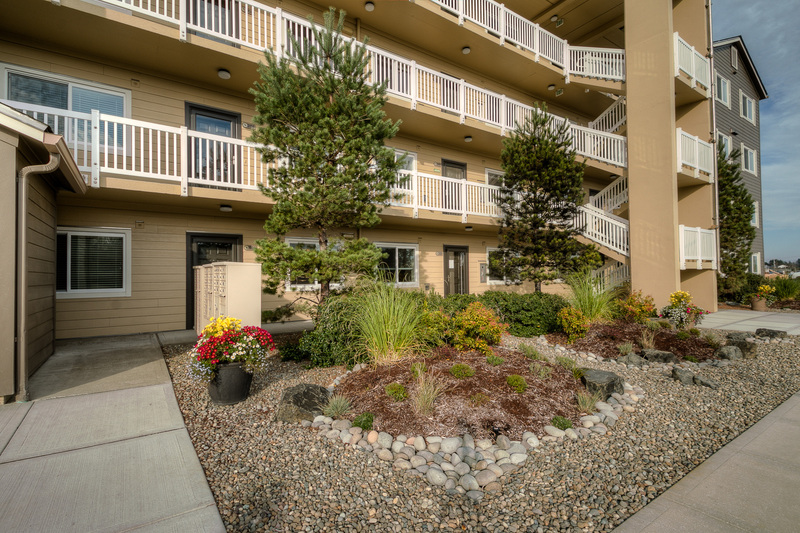 Homes range in size from 565 to 1,065 square feet with four home styles including flats, two story ground level and top-floor townhomes and open loft-style layouts. 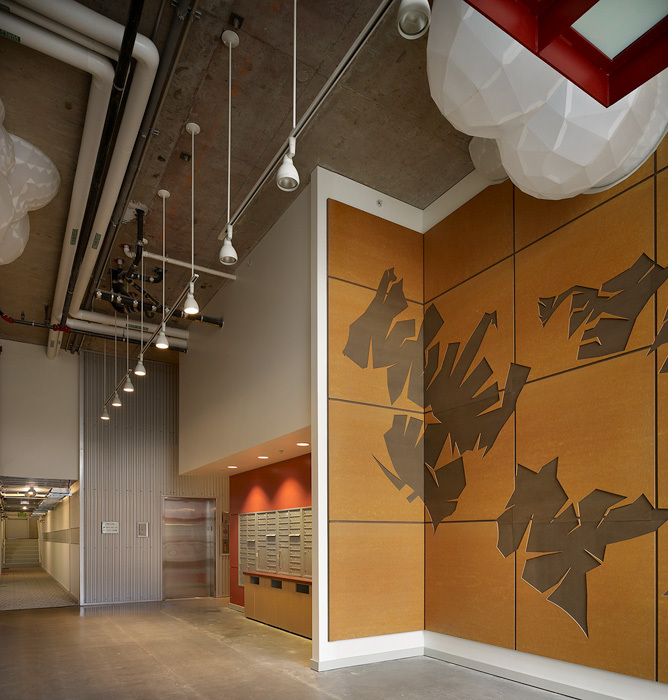 Veer’s contemporary design features exposed wood beams, concrete floors and high ceilings, as well as a variety of eco-friendly finishes. “Matrix Real Estate was hired to assist mid-way through the sales process in late 2009 at the height of the recession. Leslie Williams reviewed our past and current sales and pricing and provided a complete current market analysis. She gave us clear, concise and practical strategies for pricing and marketing to help re-invigorate sales at Veer. 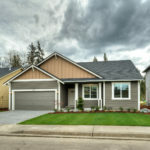 “The Matrix team was proactive in providing updated market statistics, analysis and recommendations to sustain our sales momentum – including strategies that helped sell Veer’s five final homes in one week. Residential Marketing Manager, Vulcan Inc.